The energy we expend when exercising should be just the right amount not too much and not too little. This may seem like an obvious thing to say but if when you perform a particular exercise and you use too much energy, other parts of the body will be engaging unnecessarily and using up precious energy. 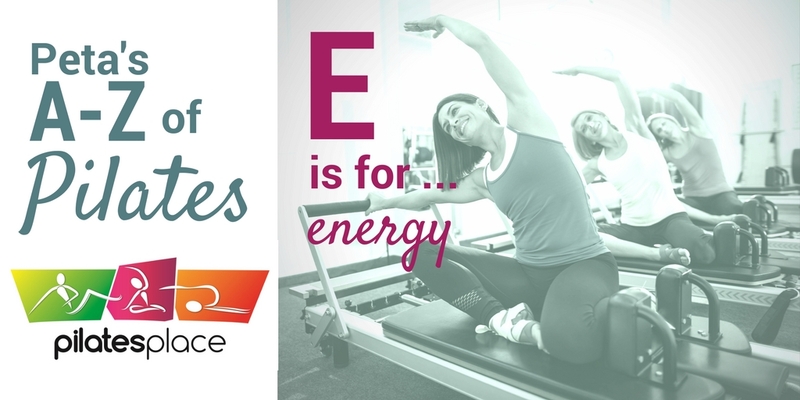 When performing an exercise we need to use the least amount of energy we possibly can. When the body is in total balance our energy consummation is at is optimum, you will be using just the right amount to complete the movement. Extraneous movements should be eliminated to conserve energy for when we need it. When your posture is in perfect balance and alignment, you will not feel any group of muscles working harder than another. They are all working equally to minimise the energy consumption.